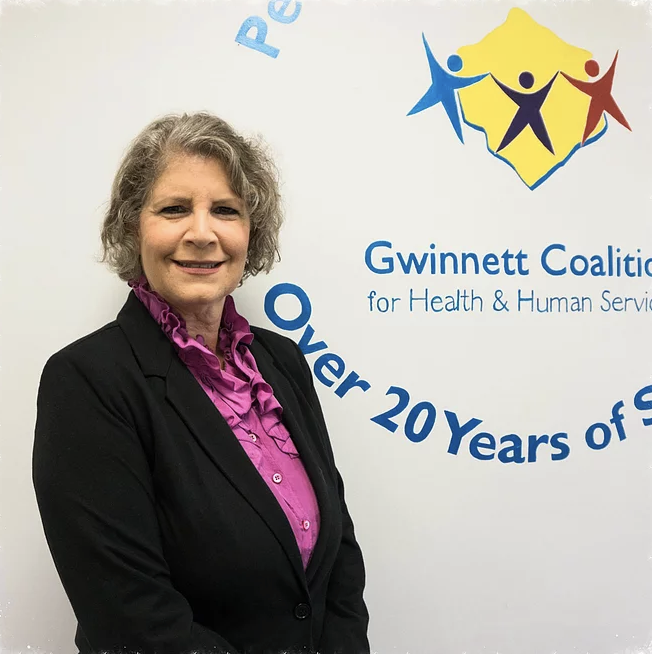 Over the past two decades, I have been honored to serve the as the Executive Director of the Gwinnett Coalition for Health & Human Services. Our organization has changed and grown along with the county and community. I am excited to be a part of one of the most dynamic and successful collaborations in the country. I have witnessed the “power of one,” one person’s innovative idea becoming one of the most successful programs in the county. I have experienced the “power of many,” a group of concerned citizens addressing community needs evolving into beneficial agencies, which impact thousands. The Gwinnett Coalition staff witness daily the generous donors, supportive partners, and enthusiastic volunteers. I hope you will join me in finding your place at the Gwinnett Coalition and continue the legacy of service and improvement in our community. The Gwinnett Coalition for Health & Human Services is a public/private partnership whose mission is to facilitate collaboration that improves the well-being of the community. We accomplish this mission by identifying needs and resources, setting priorities, planning solutions, focusing on results, and educating and motivating the community to action. Our Vision is to be a united community of healthy, drug-free, self-sufficient individuals and families, which honors diversity and supports all members’ success in learning, work and life.